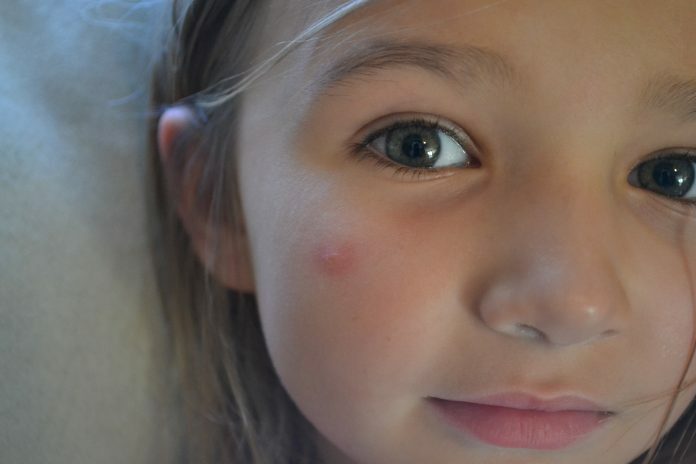 Bug bites, particularly from mosquitoes, are something that nearly everyone has experienced. Perhaps this is why it is one of the subjects that dozens if not hundreds of people have talk and written about. Over the years I have had some nasty mosquito bites. The itching sensations you get from bug bites can drive you mad. I have spent a lot of time researching the various ways people treat their bug bites in an attempt to fix the problem. Here is a brief look at my conclusions regarding bug bites and their remedies. As a mosquito bites you they penetrate your skin cells to get to blood vessels inside, much the same way that an anteater eats ants and bugs. As the mosquito is sucking the blood they are also releasing saliva. Your body reacts to this situation by releasing histamines in the bite area. These histamines are what cause the inflammation in your skin which in turn is what causes the itchy irritation. This stuff is important to know because it is at the heart of why so many itchy bite remedies do not work very well. My own personal experience with bug bites backs up what I have read in that one of the best solutions is to use some form of over the counter topical medication. Most people go with Benadryl or some kind of hydrocortisone or both. Benadryl is good because it will relieve the itching and it is an antihistamine. The hydrocortisone will relieve the itching and treat the inflammation. If your life is anything like mine then I’m pretty sure you have found yourself in a situation with bug bites and no access to a Walgreens where you can drop in and get some kind of topical treatment. Many people have listed dozens of ways to treat mosquito bites with alternative methods. Some of these methods work better than others. Interestingly enough, my findings have been inconsistent with what I have researched. 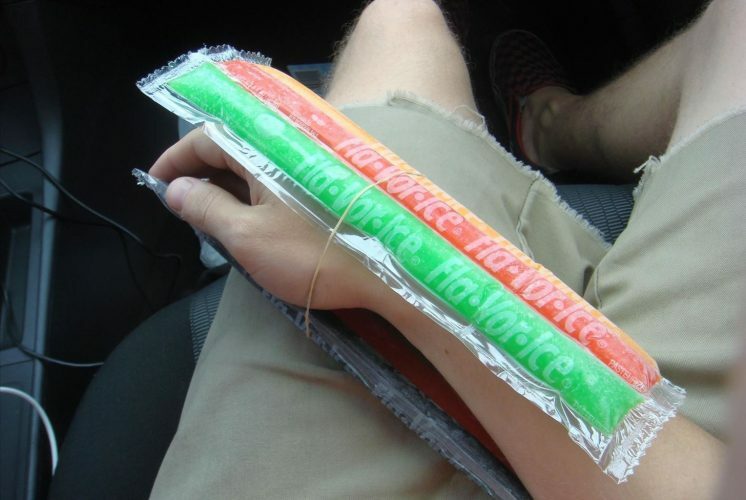 Many people have suggested cooling off the itchy area on and around the bite. The cold should slow the production of blood cells in that area and it should have a numbing effect on your skin. So this option temporarily helps with itching and inflammation. There are a variety of ideas regarding “how long to cool the bite?” and “how cold is too cold?” Etc. If you have access to ice, I find direct contact with an ice cube to work best. Mixing Oatmeal with water to create a paste and then applying that to the bite is said to relieve the irritation. This method didn’t work too well for me. It only deals with the itch but it will do nothing for the inflammation. On a side note, I am not fond of the idea of using food products for anything but eating. 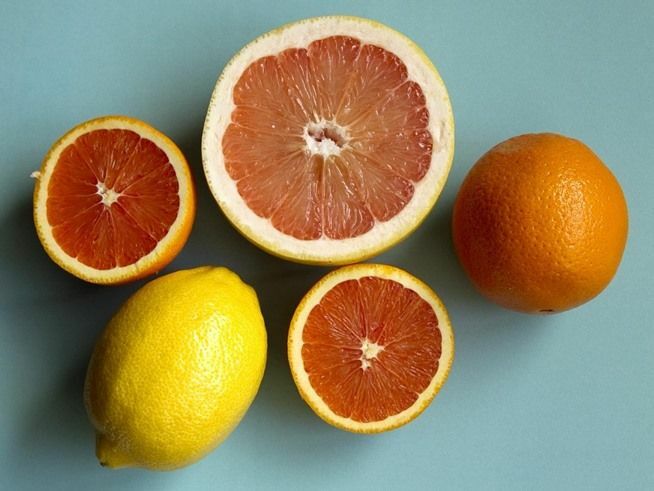 Rubbing a citrus fruit on and around the area will work as an antibacterial and it should help with the itching but this will not do anything for the inflammation. This is the only method I didn’t personally try because of a serious aversion to fruit. 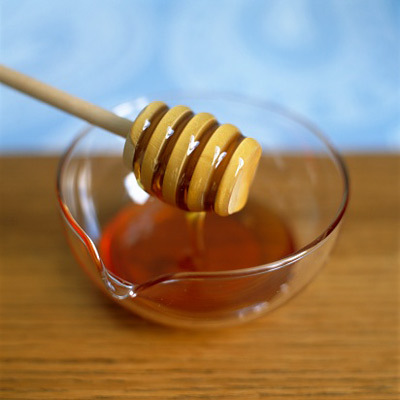 Applying honey to the bite area will alleviate the itching but once again it will do nothing for inflammation. There are whole books and articles about the medicinal uses of honey. Unless it was out of desperation, I would not use this. Cleaning the bite area with an alcohol wipe will disinfect and clean the area well. It should help with itching. When I tried an alcohol wipe it was still itching afterward. It is said that the alcohol can dry out your skin, which given time could make matters worse. This one works just like the oatmeal only it sort of works better. Add water to make a paste substance to apply on the skin. This will only help with irritation and not inflammation of the skin. By slapping the area or pressing your fingernail in an “X-shape” into the raised bump, you can temporarily relieve the itching by driving away the histamines and causing a conflicting pain sensation. Since itching is technically a very dull form of pain, the slapping will cause your brain to forget about the itch for about 20 seconds. Because both of these methods are only semi effective, they should only really be considered for extreme situations. By applying some heat to the bug bite it will cause the histamines to disperse all at once. Usually this is done with warm water or a hair dryer. This method does not last that long. You can cake some mud onto the mosquito bites to relieve the itching. 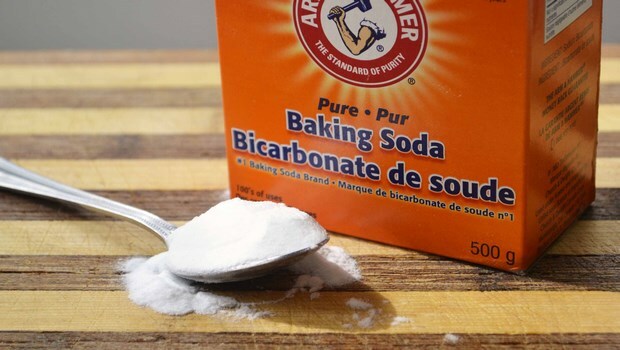 Like the baking soda and the oatmeal this will sort of work for itching but do nothing for the inflammation. Another thing worth mentioning is that mud and the other paste remedies like oatmeal and backing soda are said to be more effective if you let them dry on your skin. This can be a problem if the mosquito managed to bite you on your back or anywhere under your clothing. This is obviously not a method of relieving the itching or the inflammation but it is worth mentioning because regardless of what method you go with, the irritation will be worse if you continue to pick and scratch at the bite. As far as I can tell, if you have some bad mosquito bites there are a number of ways to deal with it but you should have a clear priority of your options. First off, I don’t recommend any of these alternative methods over hydrocortisone. If you can use a store bought product that will stop the itch and inflammation then that the best option. If that is not an option, it seems like an ice cube would be the best alternative remedy because it is the only method that also handles both itchy irritation and inflammation. If I find myself without access to ice or hydrocortisone then I use a combination of 8 and 7. Rather than warm or even hot water, I will run scalding hot water over the itchy bug bite for as long as I can manage. This instantly stops the itching and provides an alternative pain source. When I use this method the itching will stop for about 30 minutes or more. Your results may vary, but a lot of these methods did not work well enough for me to recommend. Don’t let something like mosquitos keep you from enjoying your time outdoors.